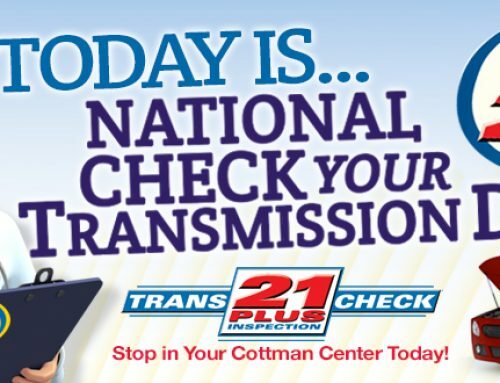 HORSHAM, PA. – Cottman Transmission and Total Auto Care continues its winning streak for its highly regarded digital marketing expertise with yet another award on the shelf for the groundbreaking Transmission Physician, growing the brand’s reputation for service and quality. 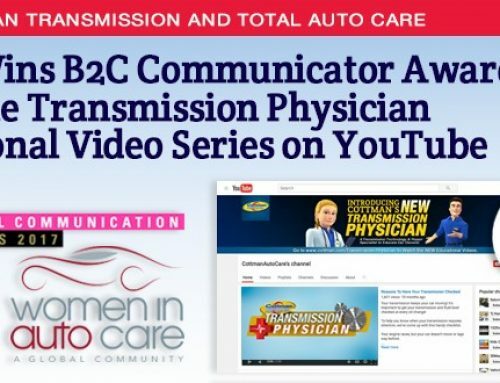 Out of more than 2,200 submissions from 15 countries, Cottman’s web series “Transmission Physician,” featuring an animated female transmission expert, earned the Platinum Award in the Animation category in the 2017 dotCOMM Awards for excellence in web creativity and digital communication. 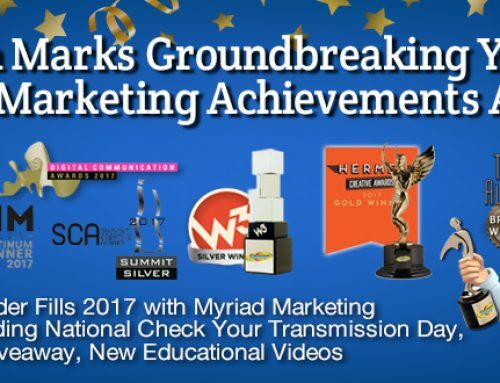 Winners were selected from 241 categories for websites, videos, social media, paid media, owned media, earned media and digital marketing and communication programs. 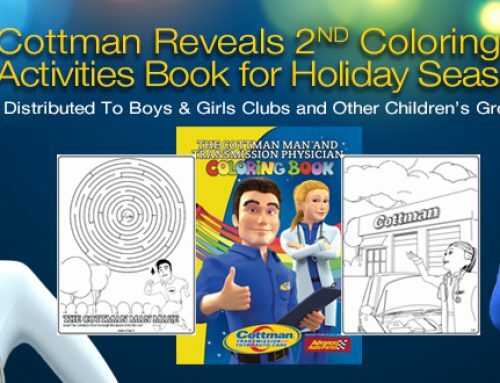 Entries for the dotCOMM Awards came from corporate marketing and communications departments, digital shops, advertising agencies, PR firms, production companies and freelancers. 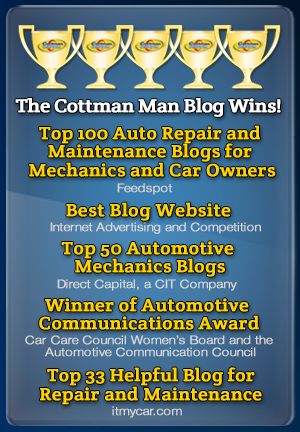 The dotCOMM awards is administered and judged by the Association of Marketing and Communication Professionals (ACMP). The international organization consists of several thousand marketing, communication, advertising public relations, and media production and freelance professionals. AMCP oversees awards and recognition programs, provides judges and rewards outstanding achievement and service to the profession. 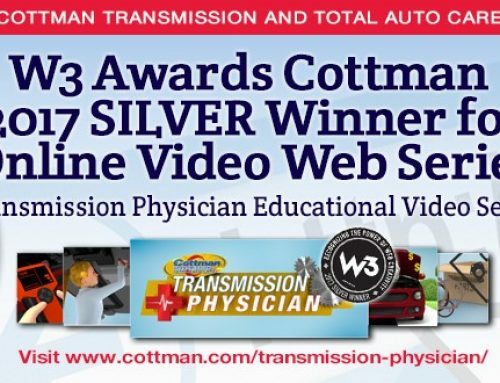 Winning a dotCOMM Award goes even further to raise Cottman’s reputation as an industry leader for the Transmission Physician video series as it contributes to the overall marketing strategy of Cottman.